This industrial and warehouse unit has ample access for the loading and unloading of commercial vehicles. 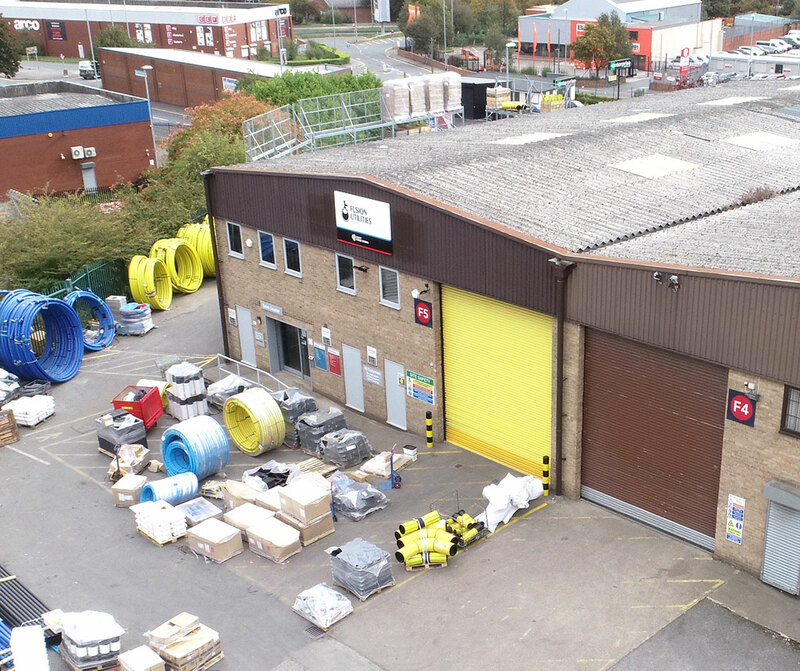 Unit F5 is located within the established and busy Copley Hill Trading Estate. 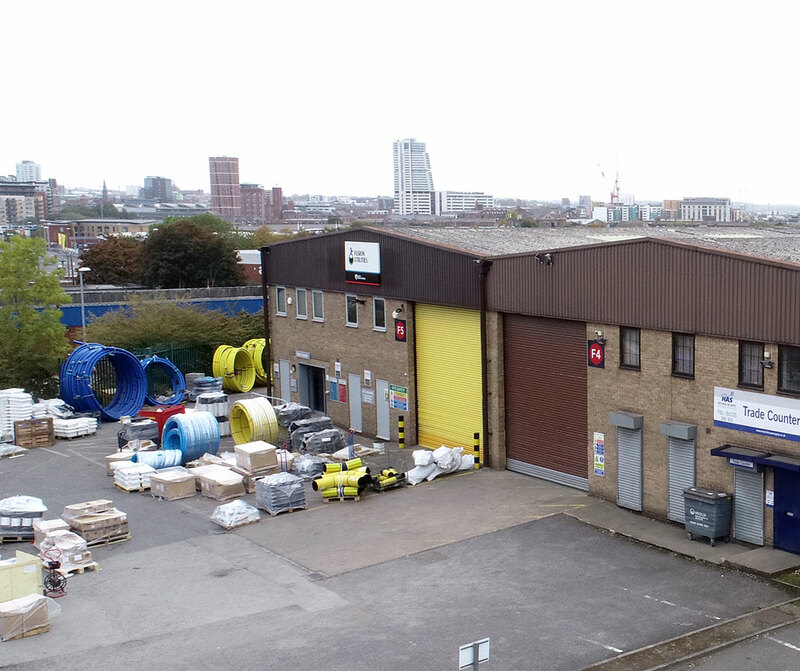 This industrial and warehouse unit has ample access for the loading and unloading of commercial vehicles and benefits from a yard/parking to the front. The property contains high quality ancillary offices. Copley Hill Trading Estate is ideally located, just 1.5 miles form Leeds City Centre, and only 1.8 miles from Junction 1 of the M621 motorway. This gives it fantastic transport links, enabling businesses to access the whole of the UK.